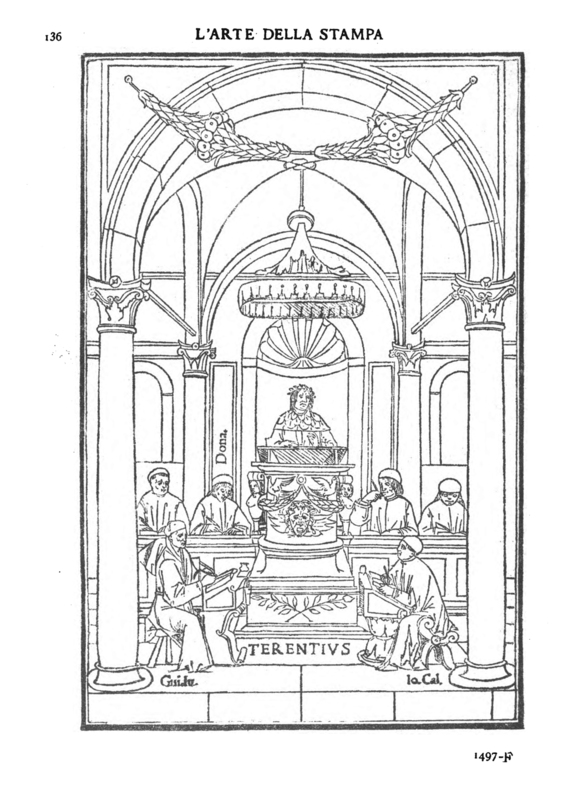 Page 136 from Early Venetian Printing Illustrated (Venice: Ferd. Ongania, London: John C. Nimmo, and New York: Charles Scribner’s Sons, 1895). While preparing The Definitive Dwiggins no. 162 I stumbled across a familiar-looking ornate calligraphic B at the bottom of p. 210 of Early Venetian Printing Illustrated (Venice: Ferd. Ongania, London: John C. Nimmo, and New York: Charles Scribner’s Sons, 1895). 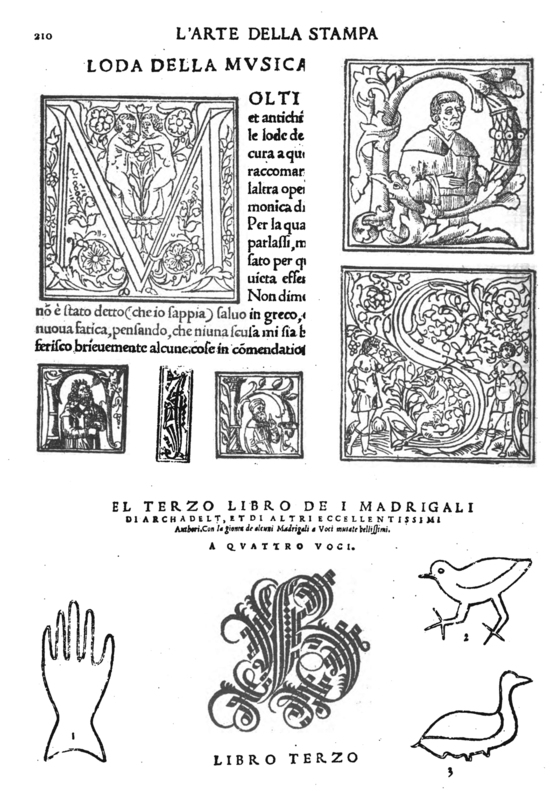 Ongania took the B from Il Terzo Libro de Madrigali by Andrea Gabrieli (Venice: Angelo Gardano, 1589). Page 210 from Early Venetian Printing Illustrated (Venice: Ferd. Ongania, London: John C. Nimmo, and New York: Charles Scribner’s Sons, 1895). 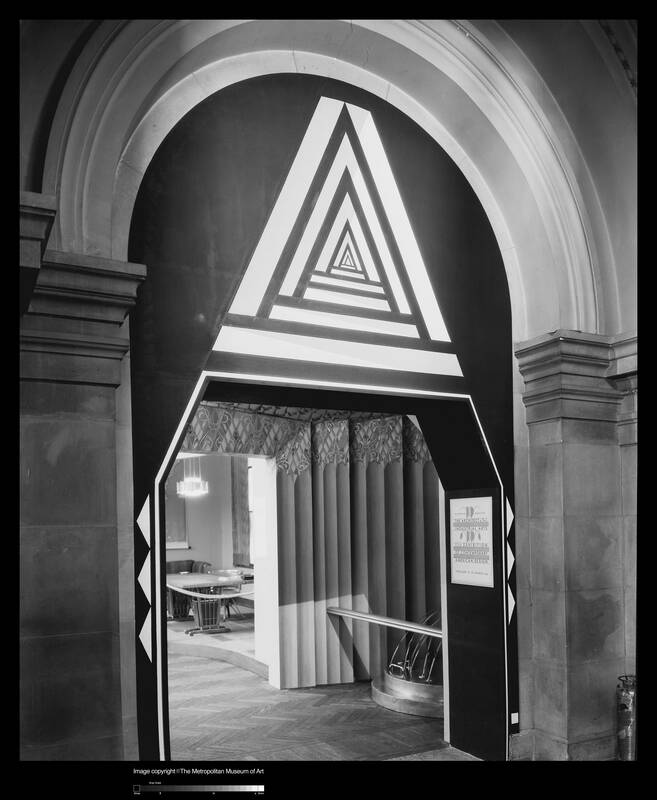 Entrance to The Architect and the Industrial Arts exhibition at The Metropolitan Museum of Art (1929). Design by Joseph Urban. 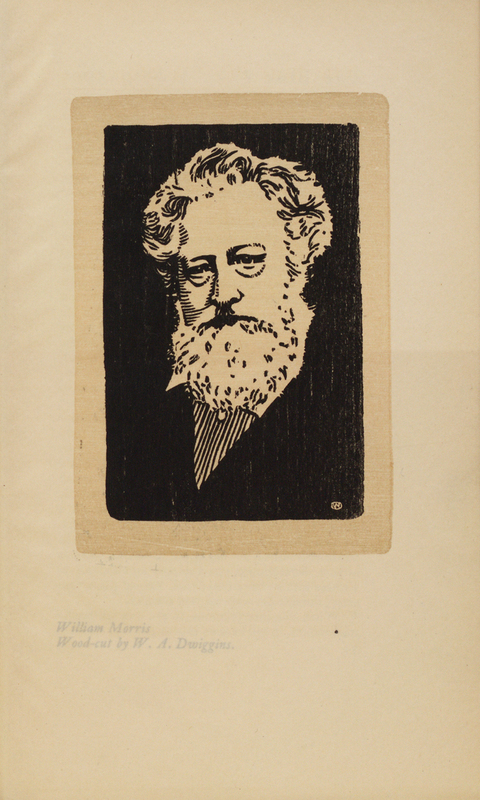 Note the poster by W.A. Dwiggins at right. Image source: Digital Collections, The Metropolitan Museum of Art. This post is an addendum to The Definitive Dwiggins no. 97—W.A. Dwiggins’ Childhood (1880–1889) continued. W.A. 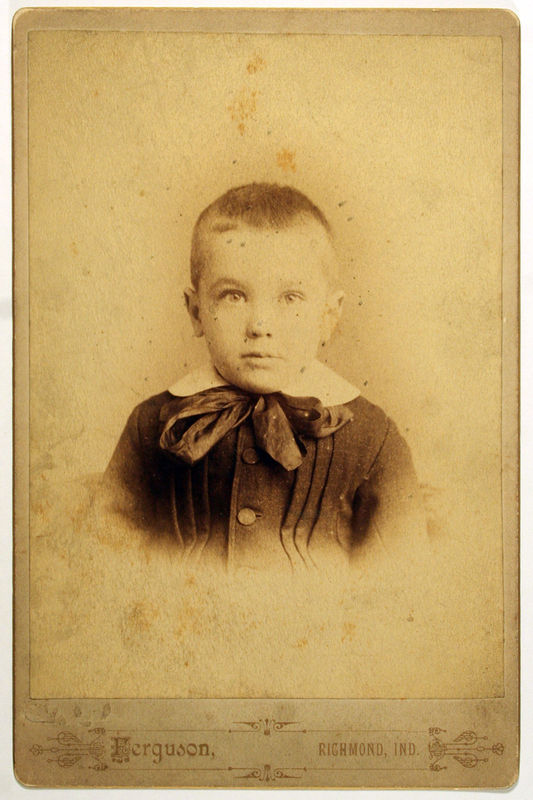 Dwiggins as a child (1886). Photograph by James Ferguson (Richmond, Indiana). 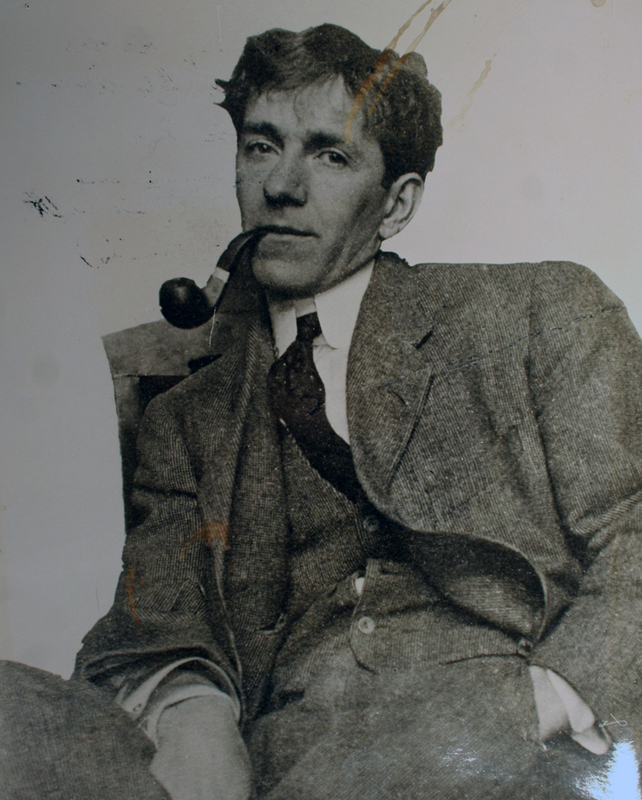 Courtesy Special Collections, Boston Public Library. A young Clare Victor Dwiggins (n.d.). Courtesy Special Collections, Boston Public Library. 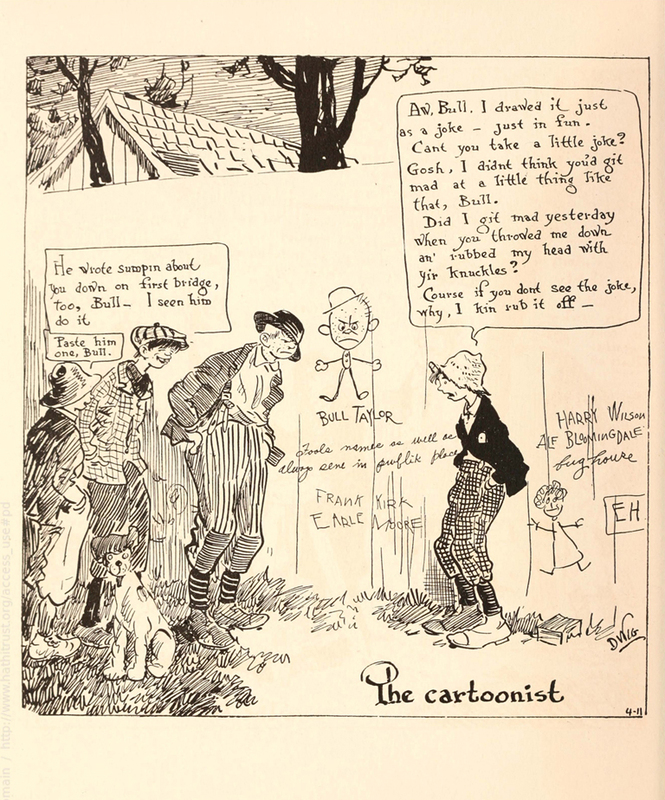 “The cartoonist.” From School Days by Clare Victor Dwiggins (New York and London: Harper & Brothers, 1919).